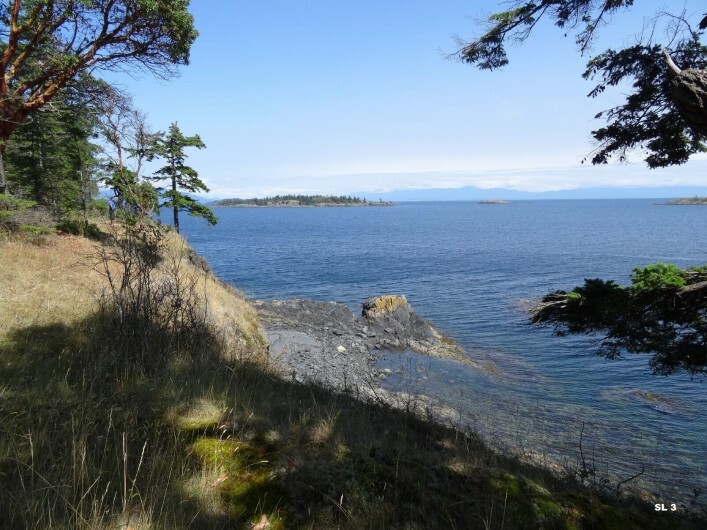 SL3 Oak Leaf Dr - Stunning ocean vistas abound from this waterfront property on a quiet cul-de-sac, located in Nanoose Bay near Parksville. Just steps from a walk-on waterfront park, and just up the road from world class Fairwinds Golf and Marina Resort, this 0.77 acre lot is ready for construction of your dream home. Imagine waking up everyday to see eagles soaring and whales breaching. Enjoy an active lifestyle of kayaking at the end of your own street, golfing at several nearby courses, or launching your boat from two local marinas. Nanoose Bay is a prestigious waterfront enclave and a popular tourist and retirement community due to its mild weather and seaside charm. Just 30 min from Nanaimo ferry/plane terminals, 15 minutes from Woodgrove Mall, and 5 minutes from Nanoose Shopping Centre. Additional ocean view and ocean front lots from $699,000 to $799,000.